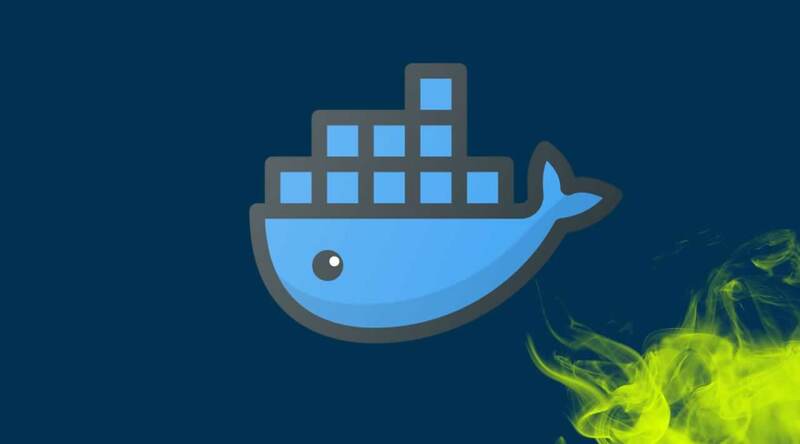 A simple and easy to understand Docker Container crash course for busy professionals and absolute beginners from any background. This course was designed with beginners in mind. This Docker course full of demos and lab exercises. Docker is the most popular container engine. Docker is also the most popular application packaging and runtime format. 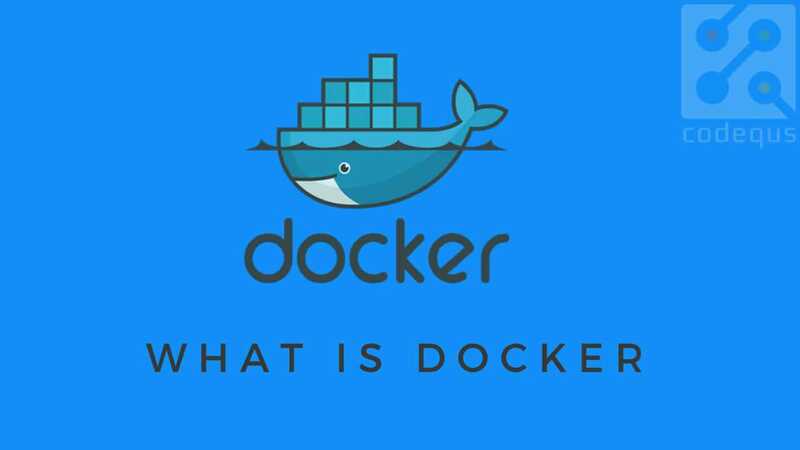 We have designed this course on Docker Containers for Beginners with simple and easy to understand examples. Learn Linux Kernel Virtualization Primitives. This course is not solidified yet. So, I will keep adding more content and lectures to the course on Docker Networking, Docker Compose etc, in the upcoming weeks. 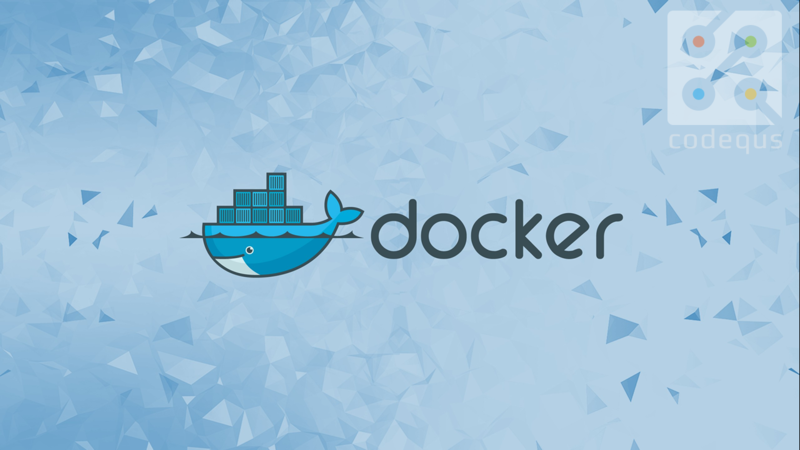 Download Docker Images from Docker Hub Registry and run the application Docker Containers. Retrieve Container Logs for debugging. Login to a Docker container to execute commands and debug applications, alive.